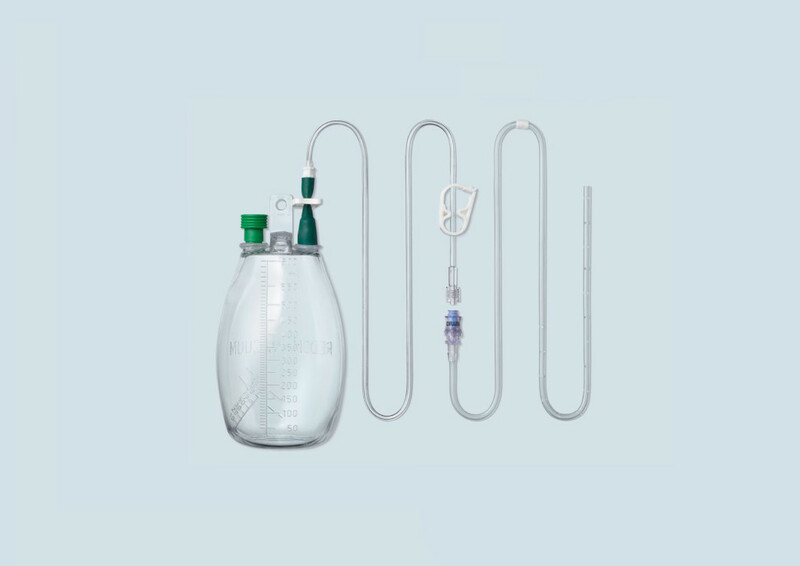 The ASEPT® Peritoneal Drainage System is indicated for periodic drainage of recurrent and symptomatic malignant ascites. The catheter is intended for long term access of the peritoneal cavity in order to relieve symptoms such as dyspnea. Chloraprep is a registered trademark of Carefusion 2200, Inc. Tegaderm is a registered trademark of 3M.